Filmmaking is not as easy as it seems as I am sure we have all found out. It’s one of those areas where one never stops learning no matter how long they have been involved in it or how much they think they know. This is something that is recognised here at OVFM hence our annual Q&A Masterclass. 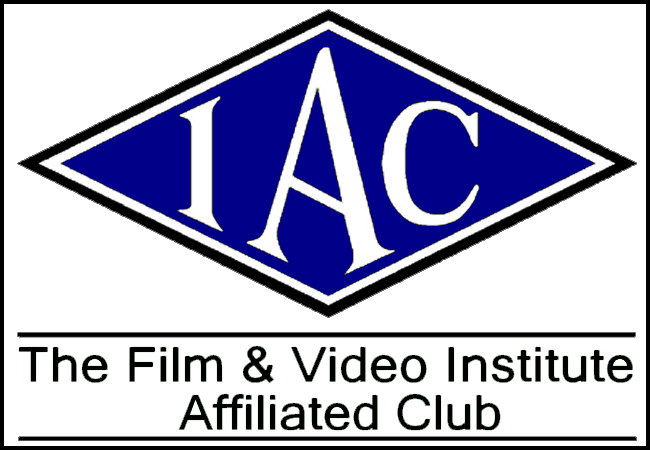 For our next club meeting a panel of experts – including such knowledgeable luminaries as Cap’n Chris Coulson”, Reg “Bomber” Lancaster and Professor Mike Shaw – will be on hand to share their years of expertise and experience top answer any questions you may have that is troubling you with regard to filmmaking. Shutter speed, exposure, aperture, sound levels, HD vs SD, key framing – whatever it is you can rest assured our panel will do their very best to provide an answer for you or they will publicly sing the greatest hits of Celine Dion on the roof of St Augustine’s while dressed in tutus!! So, if you desperately need some advice or are just genuinely curious about something that this is your opportunity to put that right. And don’t be shy in asking something that may sound simple – we all have to start somewhere and chances are you’ll be doing someone else a favour too by asking! Oh No! No, no, NO. Not Celine Dion. PLEASE anything but that!